They may not win awards, but I loved all of these, and have enthusiastically recommended them all year. I couldn’t cross that last one off my list, so today you get six. Posted by John David Anderson. Published by Walden Pond Press. 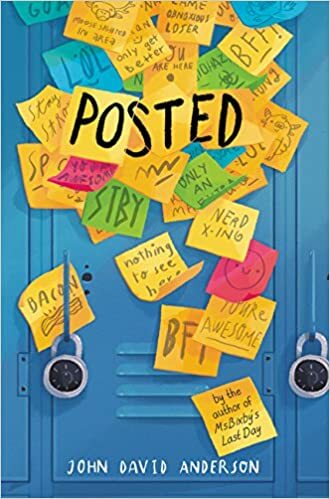 The power of words to hurt and to heal is the theme of this middle school book about bullying and friendship. Link to Amazon. 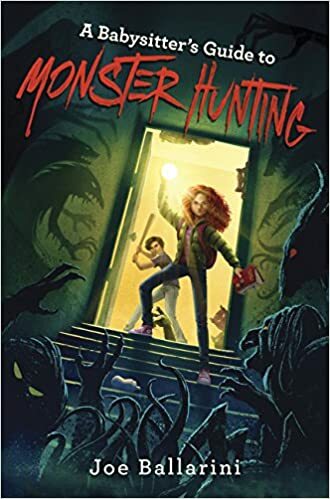 A Babysitter’s Guide to Monster Hunting by Joe Ballarini. Published by Katherine Tegen Books. What happens when the monsters under the bed are real? You become a reluctant superhero, and readers get an extra dose of scary fun. Link to Amazon. Superstar by Mandy Davis. Published by Dial Books. 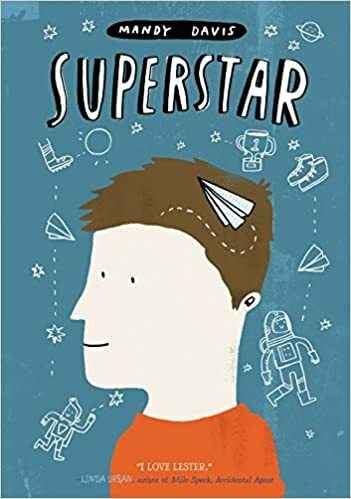 You know how I feel about the line, “Give this book to fans of Wonder”, but it’s impossible not to recommend that for this touching, funny story of Lester Musselbaum’s fifth grade year, learning to live with Asperger’s and navigating public school for the first time after years of homeschooling. Link to Amazon. Amina’s Voice by Hena Khan. Published by Salaam Reads/Simon and Schuster. 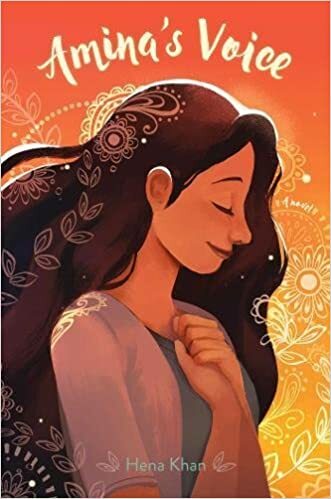 Amina broadened my world a little bit; I connected with her character and learned more about Islam, Pakistan, and life as a first-generation American by reading her story. Link to Amazon. 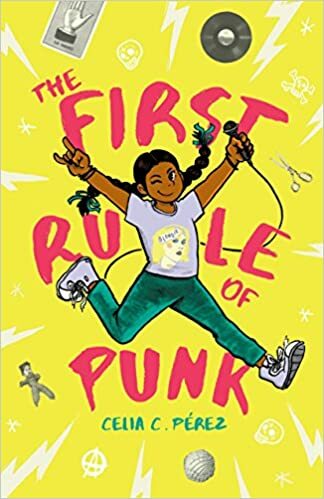 The First Rule of Punk by Celia C. Perez. Published by Viking. Malu was one of my two favorite narrators this year. I loved how she consistently made mistakes and misread relationships, but still ended up staying true to herself. Link to Amazon. 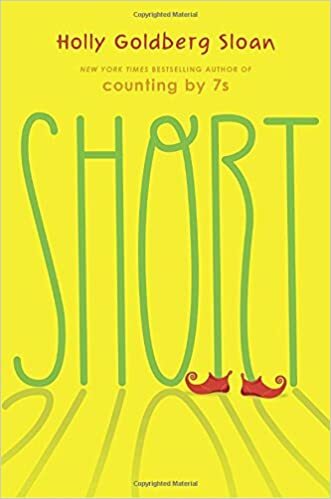 Short by Holly Goldberg Sloan. Published by Dial Books. And here’s my second favorite narrator. Like Malu, Julia doesn’t always have a lot of confidence, but she’s funny and honest, and you can’t help rooting for her. Link to Amazon.